On the 40th Anniversary of Title IX in June 2012, the U.S. Department of State and ESPN/espnW joined forces to officially launch the Global Sports Mentoring Program (GSMP). For its initial four years, the U.S. Department of State and espnW GSMP served as one of three pillars to make up the overarching U.S. Department of State’s Empowering Women and Girls through Sports initiative, alongside Sports Visitors and Sports Envoys. The U.S. Department of State and espnW GSMP continues to empower women and girls through sports at home and abroad as well as promote the global lessons of Title IX—the landmark U.S. legislation that afforded equal opportunity for women in academics and sports. Building on the U.S. Department of State and espnW GSMP’s success, the Sports Diplomacy Division in the Bureau of Educational and Cultural Affairs created a separate professional development exchange using a similar model thereby establishing Sport for Community: the Global Sports Mentoring Program to promote disability rights and the global lessons of the Americans with Disabilities Act—the U.S. civil rights law that prohibits discrimination based on disability. Now, the GSMP exists as two annual mentorship programs— U.S. Department of State and espnW GSMP to empower women and the GSMP: Sport for Community on disability rights. The GSMP directly supports U.S. foreign policy by increasing opportunities for girls, women, people with disabilities, and underserved youth to fully participate in society through sports-focused programs and policies. The flagship GSMP exchanges engage emerging leaders in the sports sector, enhance cross-cultural relations, and open avenues of collaboration between individuals and nations. The public-private partnership model provides a platform to launch delegates on their trajectories in the disability, gender equity, and youth sports movements. American participants are enriched by an expanded international and domestic network, increased cross-cultural awareness, and insights into overseas sports markets. In order for the mentorship to play into a long-lasting positive impact worldwide, emerging leaders craft strategic plans with mentors to put into action upon their returns home with the common goal of creating sports opportunities for underserved populations. As a result, the program creates a worldwide network of game changers who strive to make positive change in their communities through sports. Further, the GSMP includes a monitoring and evaluation component that sends American mentors and cooperative partners overseas to check in on the progress of international alumni action plans, reunite participants, and gauge long-term impact. In more recent years, the U.S. Department of State has placed a greater emphasis on social entrepreneurship and innovation through sports ventures in both mentorships. 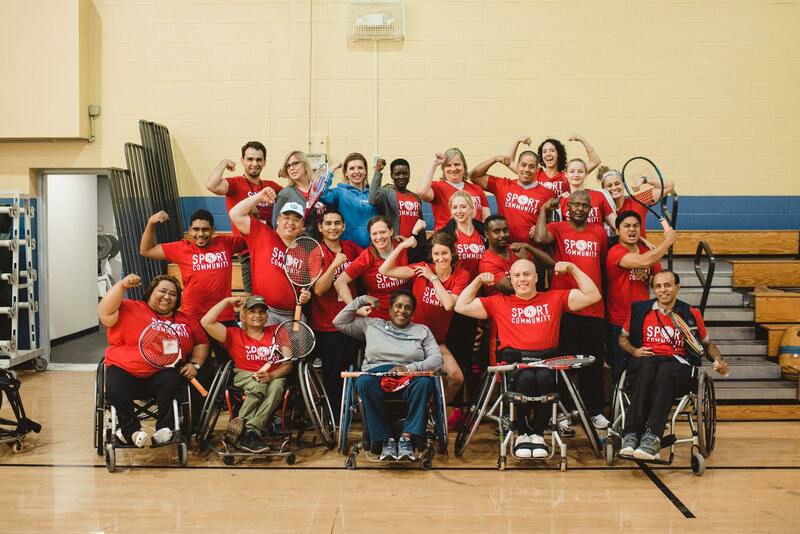 Set in the spring every year, GSMP: Sport for Community taps into the global attention received by mega-sporting events—in particular, the Paralympic Games, Special Olympics, and Deaflympics—to connect emerging leaders with American mentors in the adaptive sports sector. 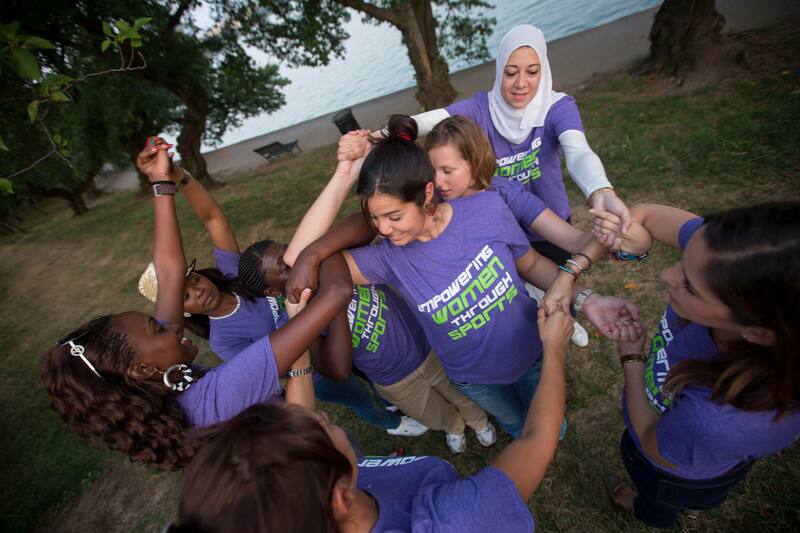 In the fall, GSMP: Empowering Women and Girls through Sports—a collaboration with espnW—connects female change agents with American mentors, all of whom are dedicated to opening doors for young women around the world through sports.